My Homeschool Schedule ebbs and flows!! I have changed our daily homeschooling schedule several times as the children have got older. Although we have followed a self-directed model of learning, I have felt at times that we weren't achieving what I wanted to achieve in homeschooling. The Time Out schedule is one I have used a lot and works really well for us. I set up a Time-Out period during the day (for us this is usually 8.30am to 11 am). What is the Time Out Schedule? During this time we ALL stop and spend time together. No PC games, no TV (and for me, no checking my emails or doing chores!). Basically, we get unplugged! 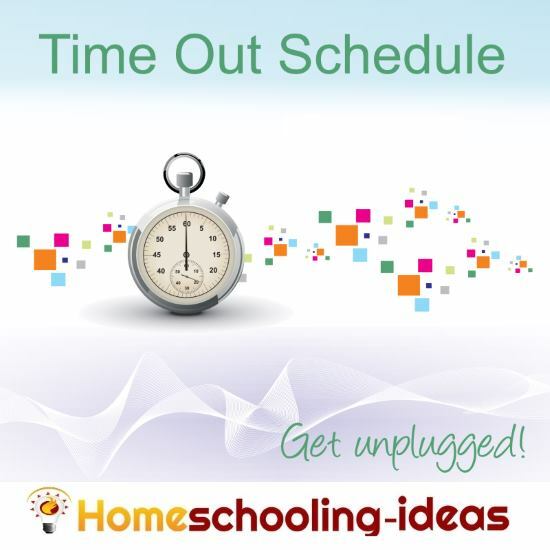 This is the time when we do all the interesting things that you always think you will do during homeschool! I keep an Ideas book of ideas of things we can do and we use that if we get stuck. I don't specify anything (or try to teach anything)- we have a chat each morning about what we would like to do during this time. We very much follow a self-directed learning philosophy during this time. Sometimes the children play (lego or knex), and I get on with a craft project. Sometimes we will work on a lapbook together (mine like lapbooks!!). Or we may read, or play a game, or make an animation. Whatever happens to be our current interest. I think it is important for me to set an example in this time, so I make the effort to also use this time to learn something new myself - usually a new craft activity because that is an active example for them to see. It is also a good time to do a little strewing! Currently the children are working on inventing a new board game. Last week I put up a timeline in one room - I only took it back to 4000BC so they spent a day or two extending it and adding dinosaurs. When my son is particularly obsessed about some PC game, then he usually spends the time drawing up strategies he can use when he can get back on the PC!!! 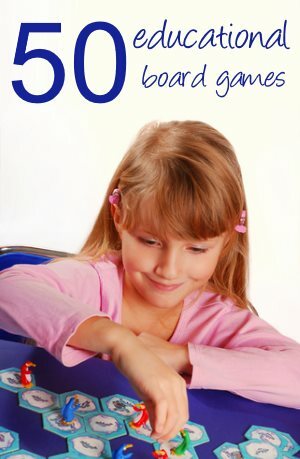 Read more about effects of computer games on homeschool learning. I really love this time - it feels like an oasis of productivty in our day - and makes me feel much more comfortable during the rest of the day about us all 'doing our own thing' - although we all really get to 'do our own thing' during Time-Out too! We all do things differently. The key is to find something that works for BOTH you and your children. It may take time to find the balance - and it usually needs regular re-adjustments - but I hope you can work through all the ideas you have had here and develop your own strategy!! 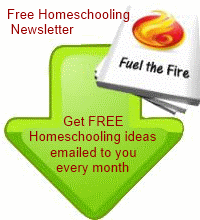 Do let me know how this daily homeschool schedule works out for you! !